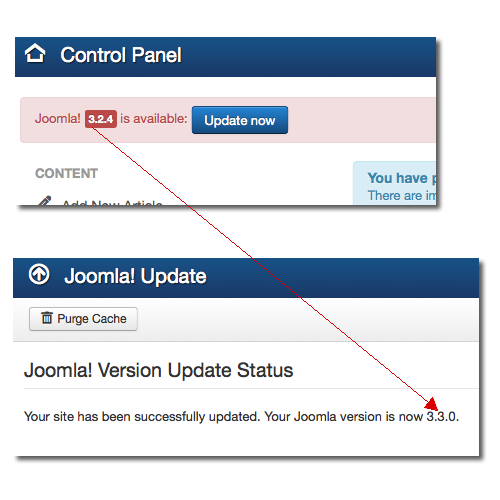 Even if you don't plan to upgrade to Joomla 3.3, your site may get upgraded without your knowledge, when you attempt to upgrade to 3.2.4 because of a bug in Joomla, see image below. 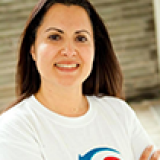 This Joomla 3.3 conflict also appeared with: JomSocial, Guru and Ad Agency. All products now have a new version with a fix.